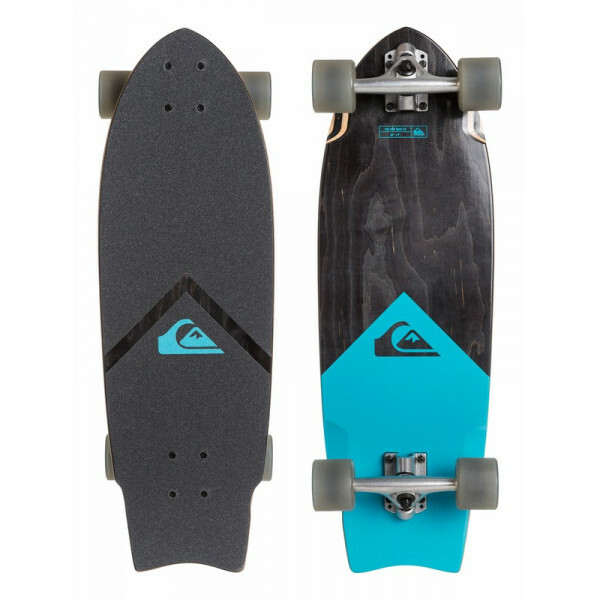 PRODUCT INFOThe New Wave 28" SkateboardRip up the streets, you're a surfer now.The nuts and bolts28" x 9" very low concave and low kicktail510mm wheel baseBlack griptape6" Inverted KP truckLIP 65 78A clear wheels [65 x 51mm]Max weight: 242 lbs./110 kg..
Quicksilver Blocked Camo 20" Boardshort ..
QUIKSILVER™ Mens High Dye 2/2mm GBS Chest Zip Short Sleeve Steamer Wetsuit – Chest zip short sleeve full wetsuit for men from Quiksilver. 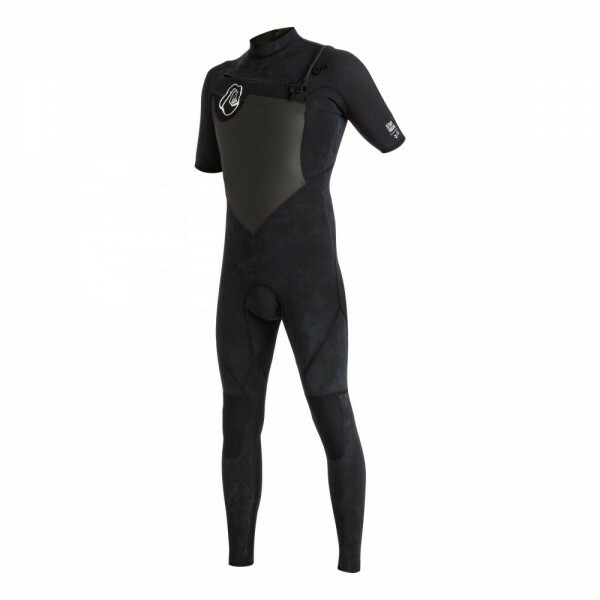 Features include: FN lite neoprene packed with air cells for the lightest of lightweight warmth, unique acid wash treatment, vaporstretch mesh, Warmflight thermal..
QUIKSILVER™ Mens High Dye 3/2mm GBS Chest Zip Steamer Wetsuit - Chest zip long sleeve steamer for men from Quiksilver. 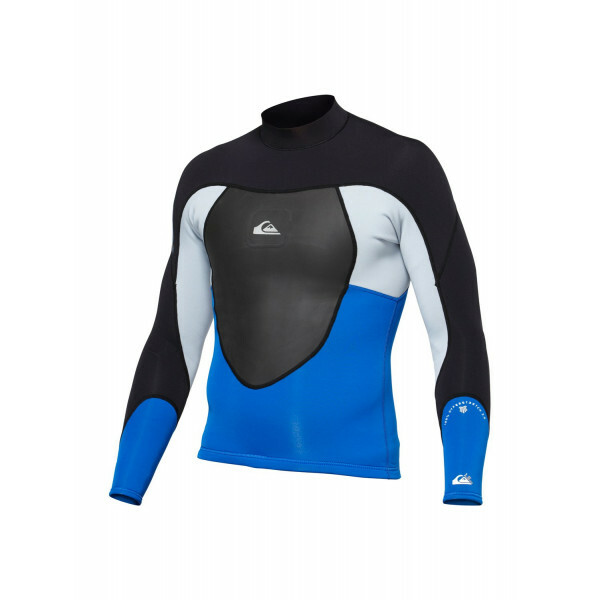 Features include: FN lite neoprene packed with air cells for the lightest of lightweight warmth, Glued & blind stitched (GBS) seams that reduce sew throughs & water entry to.. 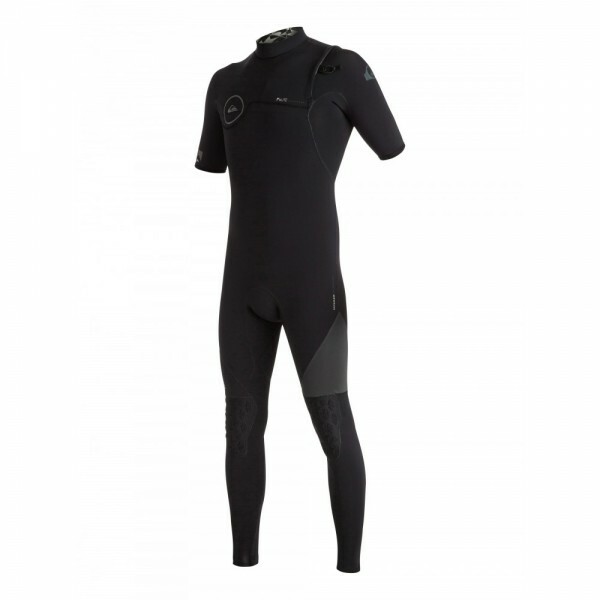 PRODUCT FEATURESQUIKSILVER™ Mens Highline 3/2MM GBS Zipperless Steamer Wetsuit - Zipperless full wetsuit for men from Quiksilver. 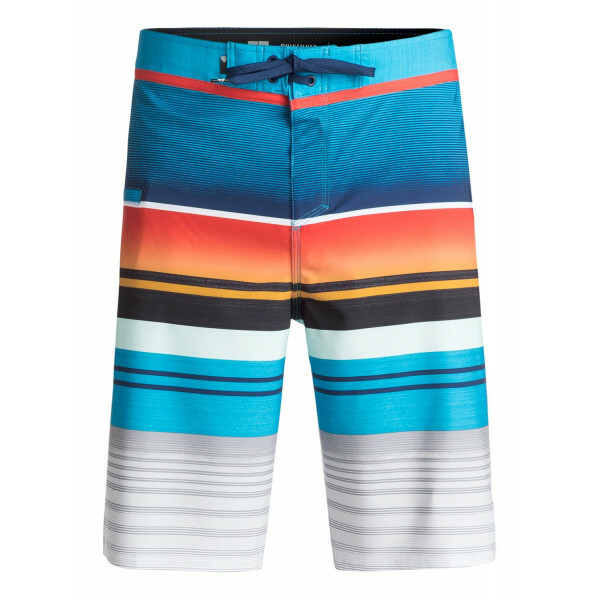 Features include: FN lite neoprene packed with air cells for the lightest of lightweight warmth, Glued & blind stitched (GBS) seams that reduce sew throughs & wat..
Quicksilver Hold Down Vee 19" Boardshort REPREVE™ traceable recycled 4-way stretch19" outseam, on-the-knee lengthQuiksilver Dry Flight water repellent hydrophobic coatingNeo-fly closureHeat welded zip pocketThe model is 5'9" tall and wears a size M/32"Composition90% Recycled Polyester, 10.. 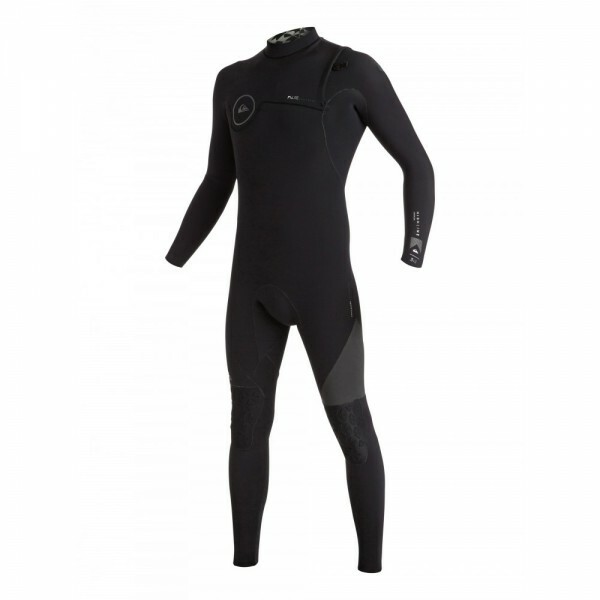 PRODUCT INFOIgnite 2mm Jacket The nuts and boltsModel: Ignite JacketFit: long sleevesEntry: pulloverThickness: 2/2 mmFN Lite neoprene: packed with air cells for lightweight warmthGBS (glued & blind stitched) to limit water entryQuiksilver logo.. PRODUCT INFOSyncro 1.5mm JacketThe nuts and bolts100% Hyperstretch 3.0 neopreneVaporstretch mesh chest and back panelFlatlock seams, short lower back zip for easy entryBoardshort tie loop.. 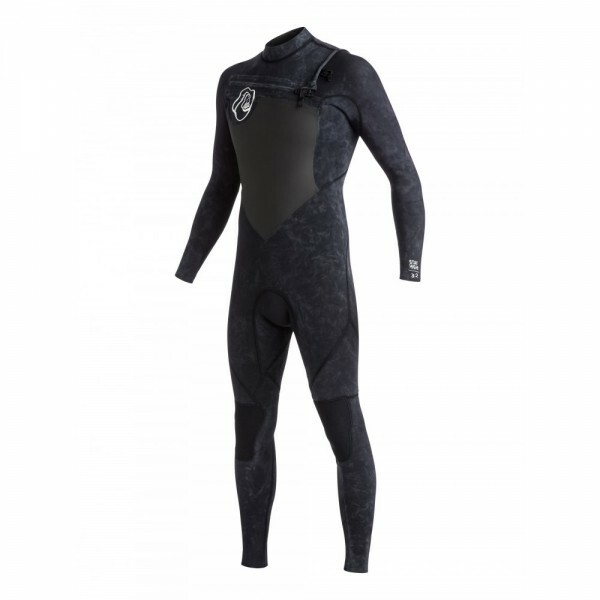 PRODUCT FEATURES:QUIKSILVER Mens High Dye 1mm Long Sleeve Wetsuit Jacket - Long sleeve neo top for men from Quiksilver. Features include: FN lite neoprene packed with air cells for the lightest of lightweight warmth, unique acid wash treatment and coil B-lock stitched seams. 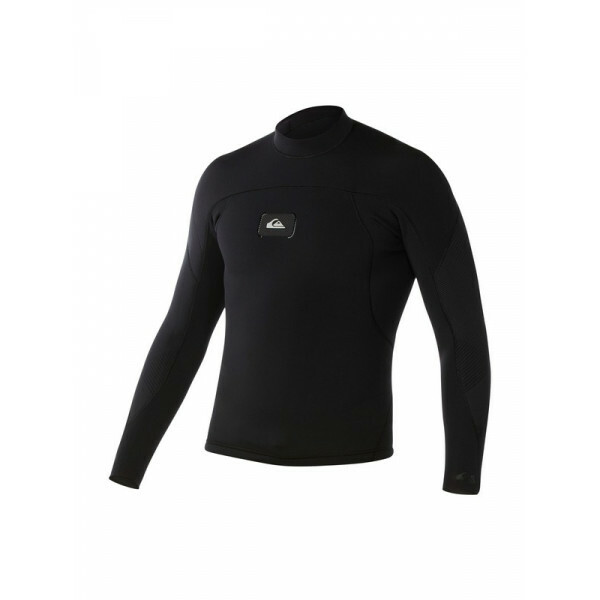 FN lite neoprene pa.. 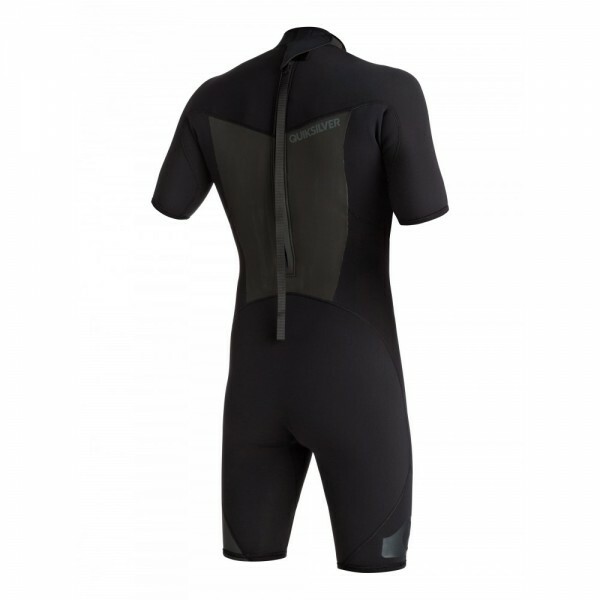 PRODUCT FEATURESQUIKSILVER™ Mens Syncro 2/2mm Short Sleeve Springsuit Wetsuit - Back zip springsuit for men from Quiksilver. 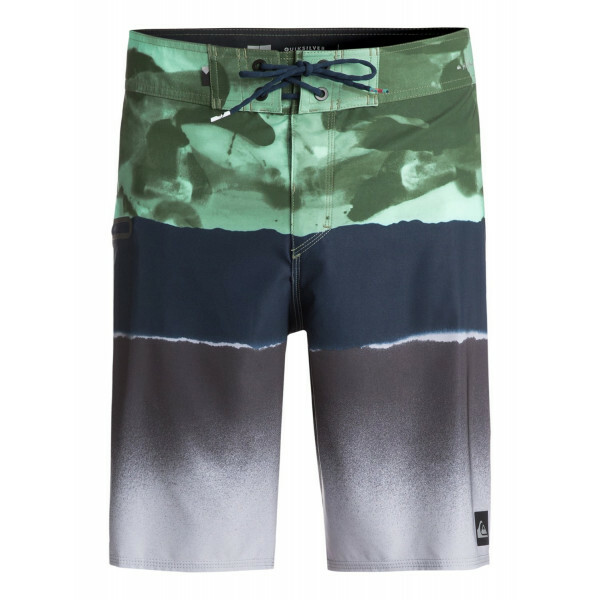 Features include: FN lite neoprene packed with air cells for the lightest of lightweight warmth, vaporstretch mesh, resistant flatlock seams, stitched close together for a fle..
Quicksilver Slab Logo Vee 20" Boardshort REPREVE™ traceable recycled 4-way stretch20" outseam, on-the-knee lengthQuiksilver Dry Flight water repellent hydrophobic coatingNeo-fly closureHeat welded zip pocketThe model is 5'9" tall and wears a size M/32"Composition90% Recycled Polyester, 10..